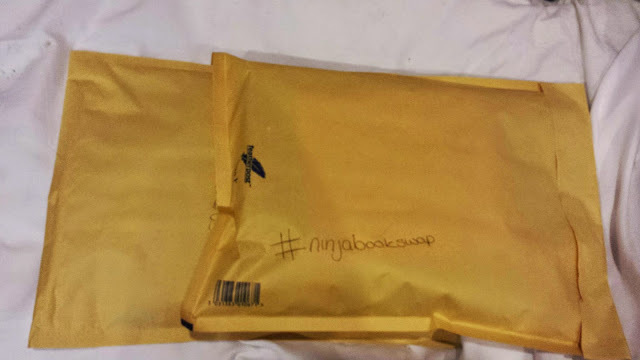 The Ninja Book Swap is a book blogger, book swap. Hosted by AnArmChairByTheSea.blogspot.com and Bookinginheels.com this is a chance for bloggers to connect and swap their favourite books. So this is the first swap I have taken part in and it was great fun seeing who I am giving books too and the anticipation of receiving books in return and who from! So I sent away two packages, one in the UK and one all the way to the US! They should be fairly easy too guess who they were from! 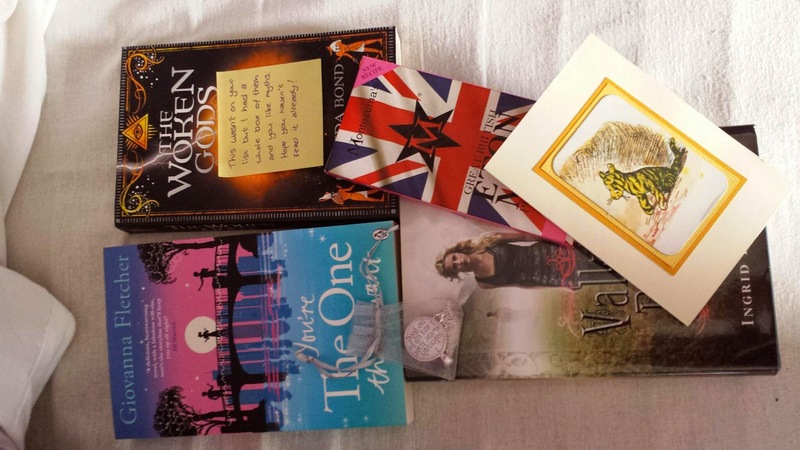 “The Woken Gods” was a huge surprise and it really does look like something i’ll read! I really do encourage anyone to get involved! To see other swaps and get more information click here.